Finding the Best Knee Brace for Golf is easier than you think. 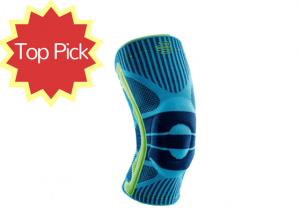 Here’s a rundown of our favorites, including our top pick – Bauerfeind Sports Knee Support. Golfing is a popular, low-key pastime played by nearly 25 million Americans each year. While not as risky as most high-impact sports, golf can put stress on the tissues due to repeated motions such as swinging. Knee injuries typically occur when excess strain is placed on the knee, which can cause pain and a potential ligament tear. 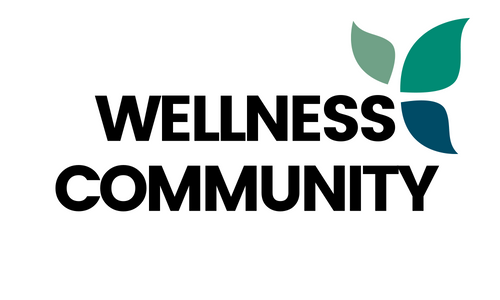 Stretching, icing, and rest are needed to bring down the inflammation and alleviate symptoms. Many healthcare providers also recommend the use of a knee brace. The best knee brace for golf is supportive while still allowing ample mobility. It should also feature an innovative design to reduce pain and swelling and promote healing. Support Level: While most knee braces look similar in appearance, their design and level of support differs significantly. Knee braces typically come in four different support levels: basic, advanced, elite, and knee pads. Injury-Specific Braces: In addition to matching your injury to the level of support needed, you will also want to consider choosing a product designed for your specific knee injury, whether it’s pain due to arthritis or a common ACL injury. Knee Brace Styles: There are several distinct knee brace styles, each one with its own set of pros and cons. Some of the most common include wraparounds, pull-ups, knee straps, hinged braces, neoprene braces, and magnetic styles. Optimal Size: While some knee braces go on the one-size-fits-all concept, most are available in a selection of sizes ranging from small to 2x-large. It’s important to measure around the center of your knee to determine the proper size for you. Knee braces are designed to provide relief from common knee sprains, strains, and other common sports injuries. However, not any old brace will do. If you need stability but value comfort, try the Bauerfeind Sports Knee Support. Constructed using breathable, non-neoprene fabric, the supportive brace helps to alleviate pain and discomfort caused by the overuse of tissues and ligaments. An anatomically-contoured pad provides much-needed padding over the kneecap, while also minimizing pressure and reducing the risk of further injuries. What really makes it the best knee brace for golf is the lightweight, knitted fabric that makes it comfortable to wear on and off the course. 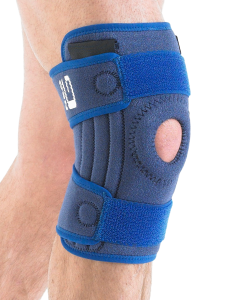 This product is available in several sizes, so be sure to refer to the sizing chart to find a brace that fits your knee perfectly. Stays in place and is breathable! High-quality knee braces are not always easy to come by. To help ensure an optimal outcome regarding your golfing injury, you’ll want a reliable knee brace, such as the Neo G Medical Grade Open Knee Brace. Not only does it provide lots of support and bounce, it’s also compatible with the Hot & Cold Therapy Disc for additional function. If you’re suffering from sprains, strains, weakness, or instability on the golf course, you need a flexible brace design that will provide reinforced support without sacrificing mobility. With an open patella design and stitched buttress, you can continue doing what you love to do best – golf. A knee brace is not just an excellent way to heal an existing injury. It’s also a great way to prevent one. 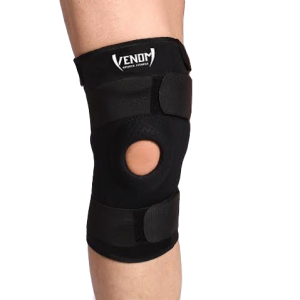 The Venom Breathable Neoprene Knee Brace offers optimal support with its open patella design, adjustable Velcro straps, and flexible compression for fast pain relief. The Venom brace is the ultimate sports brace. 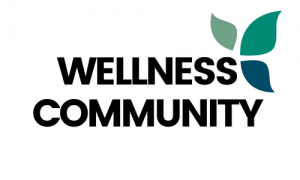 Not only is it a suitable option for golfers, it can also be used by those who run, play basketball, weightlift, do CrossFit, or participate in various other sports. Its form-fitting design comfortably conforms to your every move, allowing you to stay active even after suffering an injury. The compressive neoprene material helps to significantly reduce discomfort and can help heal a wide range of injuries, including those due to arthritis, joint pain, meniscus tear, ALC/LCL/PCL, and other minor injuries. Fits great – five stars! For golfers who prefer to keep their injury under wraps, a sleek, smooth sleeve is a better alternative to a bulkier traditional brace. 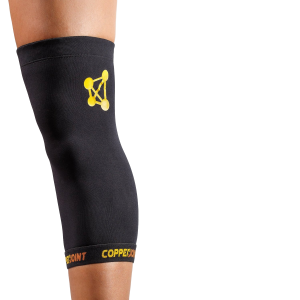 The Copper Joint Knee Brace is the perfect example of a fitted compression sleeve. Available in several sizes, the non-slip knee brace sleeve is made of double anti-slip silicone for long-term durability. The knee brace does more than just compress the tissues and ligaments. What makes it the best knee brace for golf is its versatility. Use it to relieve muscle stiffness and sports-related soreness. 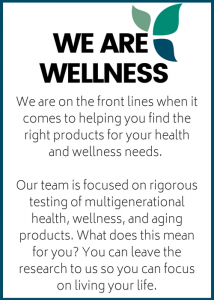 It’s also effective at providing relief for a wide range of health conditions, such as osteoporosis, arthritis, and tendonitis. Most golfing injuries are temporary but with the help of a quality knee brace, healing can be speeded up significantly. 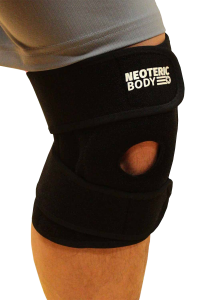 The Knee Brace by NeotericBody is an excellent option for golfers recovering from knee injuries or instability. Made of durable 4 mm neoprene material, the knee brace is 25 to 35 percent thicker than other braces on the market. What really makes it the best knee brace for golf is the steel stabilizers that provide the user with a full range of motion. While other braces on the market feature cheaper plastic or metal stabilizers, steel stabilizers provide the greatest support and flexibility. If you enjoy golfing or participating in other activities like running, a quality knee brace is a must. The NeotericBody brace is designed exclusively for sports enthusiasts, especially those who have suffered from the meniscus, MCL, ACL, or other knee or ligament injuries. The high-tech knee brace is guaranteed to provide knee stabilization. I’m so happy I found this brace!